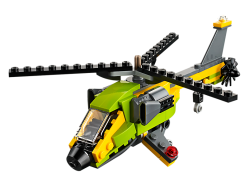 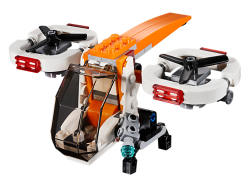 Carry out secret missions and explorations with the Drone Explorer, featuring an orange, white and b.. 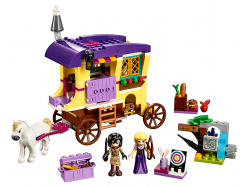 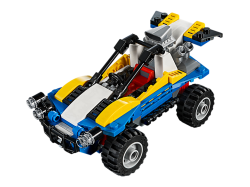 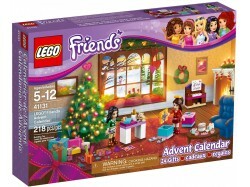 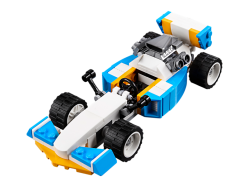 Enjoy racing adventures with the LEGO® Creator Extreme Engines set, featuring a Race Car with a spor..
Look after Heartlake's coolest canines!All the dogs of Heartlake City love coming to play at Andrea ..
Open the LEGO Friends Advent Calendar each day in December to add a piece to your Christmas party sc.. 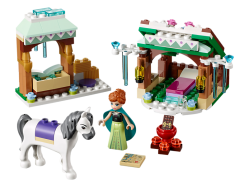 Enter the world of Disney Frozen and join Anna as she takes a break on her journey to visit her sist.. 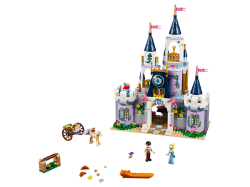 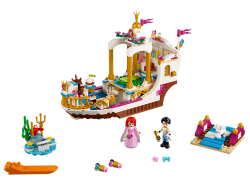 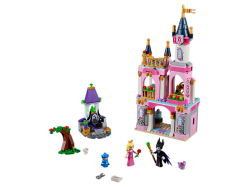 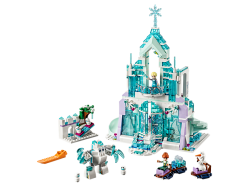 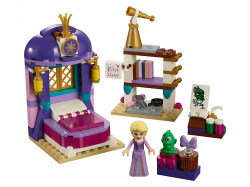 Build a grand and glittering Ice Palace for Elsa and feel the magic and adventure with the special s.. 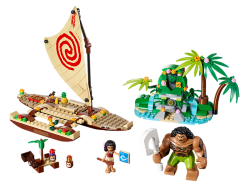 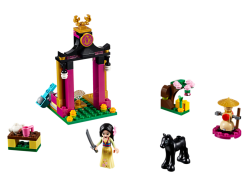 Discover the vibrant world of Disney’s Moana and join her on her epic adventure to bring back the he..
LEGO® l Disney Mulan’s Training Day is easy to build and perfect for recreating favorite moments fro..
LEGO® l Disney Sleeping Beauty’s Fairytale Castle is easy to build and perfect for playing out favor..
LEGO® l Disney Ariel’s Royal Celebration Boat has everything you need to play out a happy ending for..
LEGO® l Disney Cinderella’s Dream Castle is the ultimate set to play out your fairytales, whether re..
LEGO® l Disney 41156 Rapunzel’s Castle Bedroom is easy to build and perfect for recreating favorite ..
LEGO® l Disney 41157 Rapunzel’s Traveling Caravan is the perfect Disney Princess toy for recreating ..